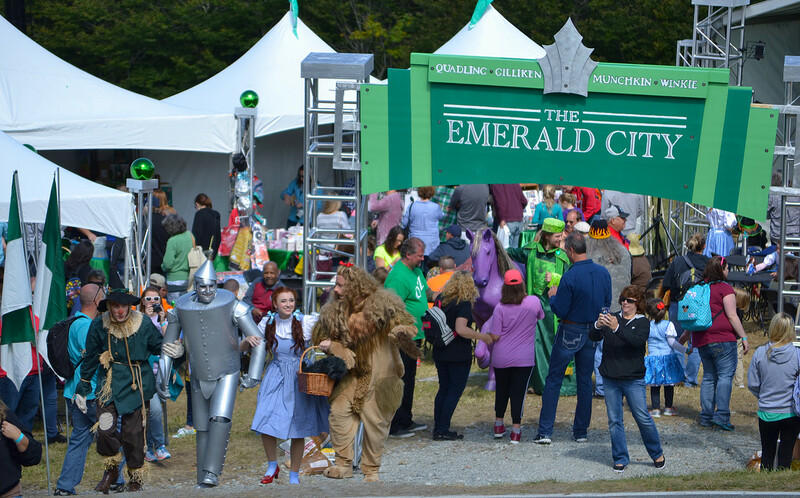 It's been a minute since we here in Hollywood have heard anything about the "Wicked" movie....but for all us "Wizard Of Oz" fans...something new IS coming. A remake of "The Wizard Of Oz." Yes, it is true. 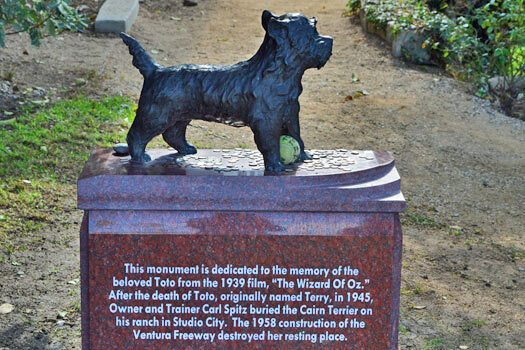 Warner Bros. IS developing a remake of the beloved film "The Wizard of Oz" but this time it's from Toto’s perspective. Yup.."The Wizard Of Oz" has gone to the dogs for this new animated movie, an adaptation of the children's book Toto: The Dog-Gone Amazing Story of the Wizard of Oz, a story written by Michael Morpurgo and illustrated by Emma Chichester Clark. 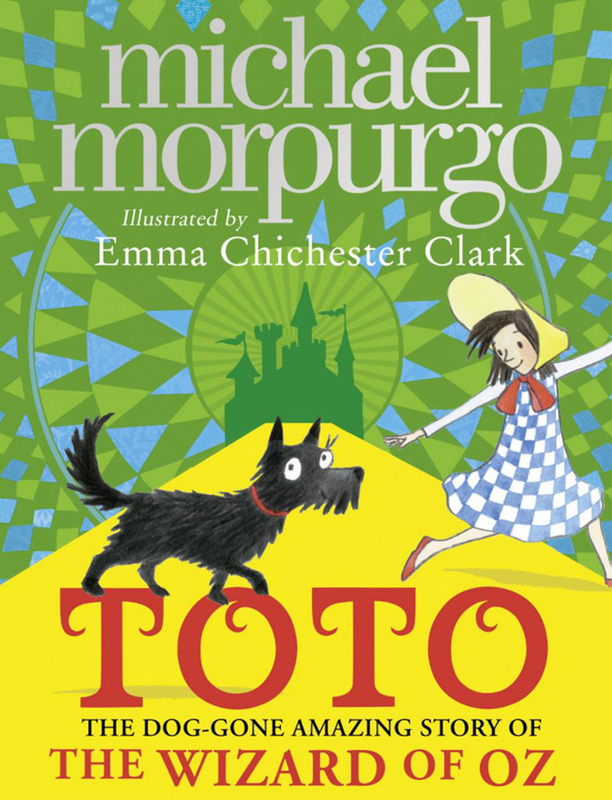 It's basically the same story we all know and love...but from the perspective of Toto, Dorothy's dog, as he narrates the classic tale from his point of view. 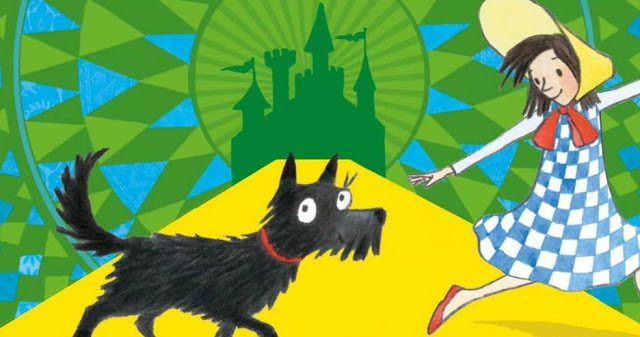 The film will be written by Mark Burton, who has previously worked on Madagascar, Wallace, and Gromit: Curse of the Were-Rabbit, and Gnomeo and Juliet. 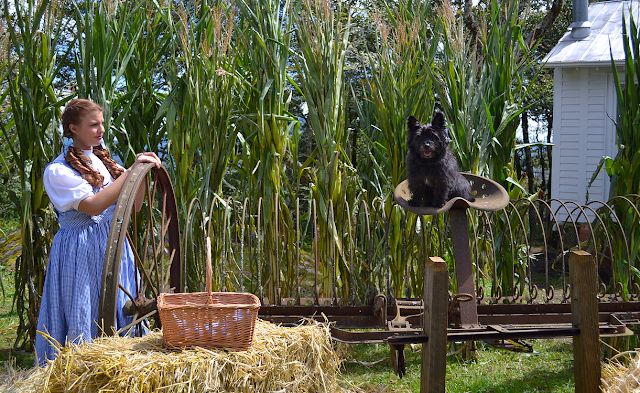 When you think about it, it makes sense...that little dog is the reason Dorothy got into all her shenanigans. 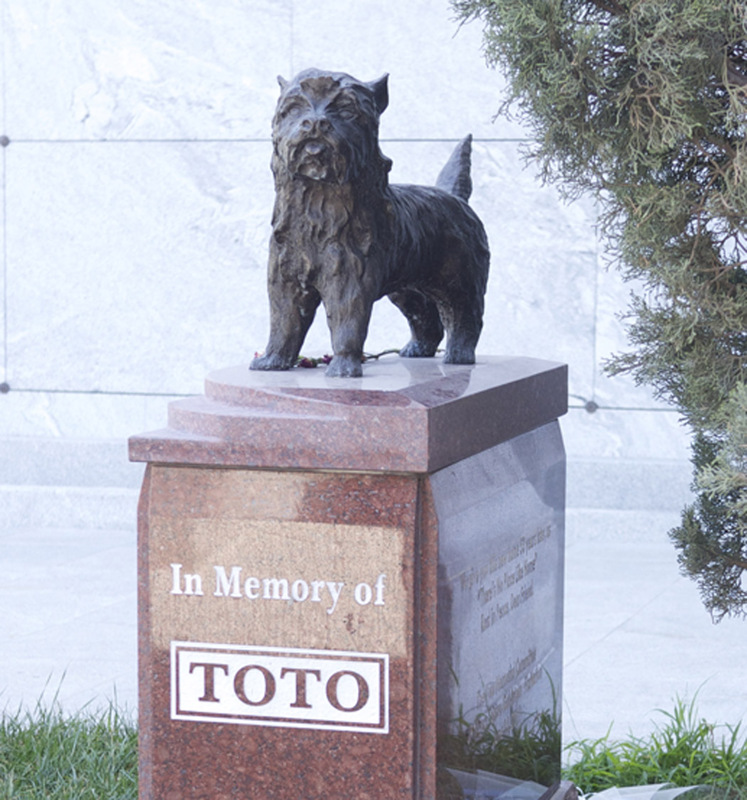 Sidebar: we all know that the original Toto is memorialized at the Hollywood Forever Cemetery...right? 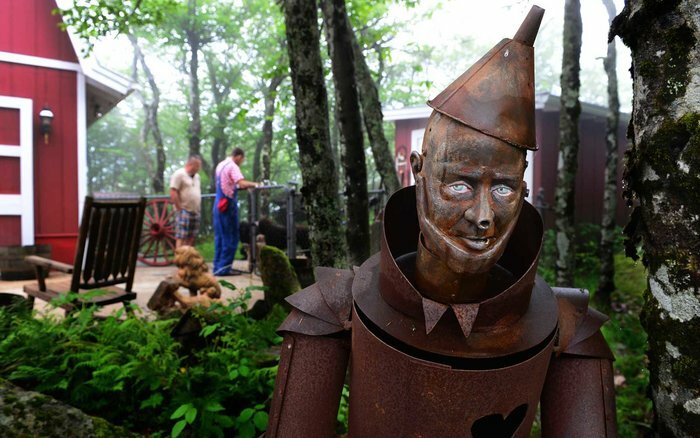 If you are looking for more "Wizard Of Oz" fun, have you heard about "The Land Of Oz" theme park? Located on Beech Mountain in the Appalachian Mountains of North Carolina, this family-owned property, now open to the public for limited occasions, has recreated the famous yellow brick road, Dorothy's farmhouse, as well as the Emerald City. Originally opened in 1970 and officially “closed” in 1980, the park was more or less abandoned for 25 years. Remember all those posts with the spooky pictures of the desolate park? 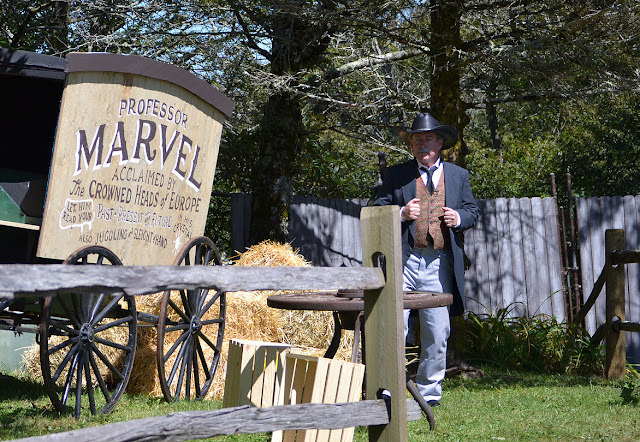 The place looked decrepit, plants were overgrown, and parts of the road were missing. For more information about The Land Of Oz, and for Tickets...click HERE. 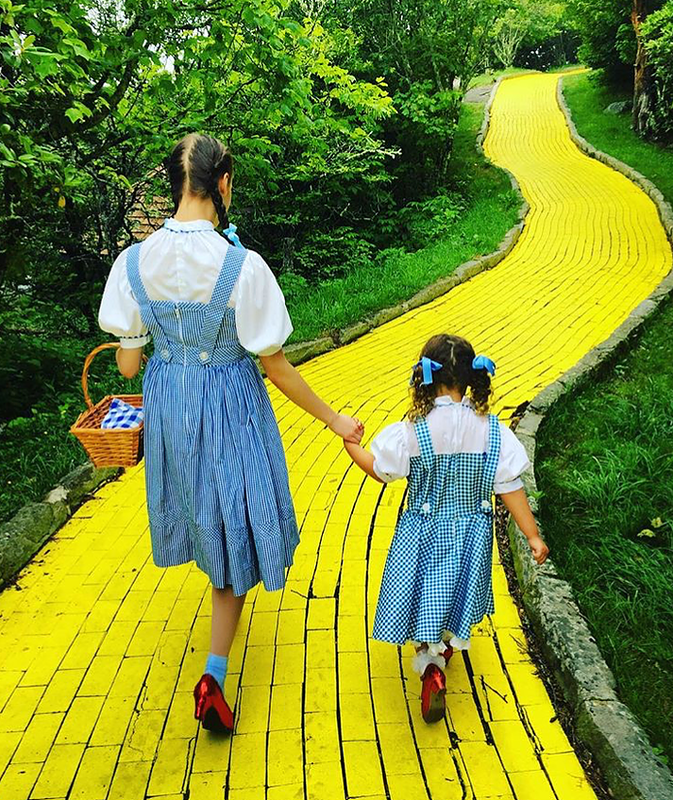 Well anytime we can travel over the rainbow to go and see the wizard we will take it...and that is why we ❤️ Toto and the Land of OZ.